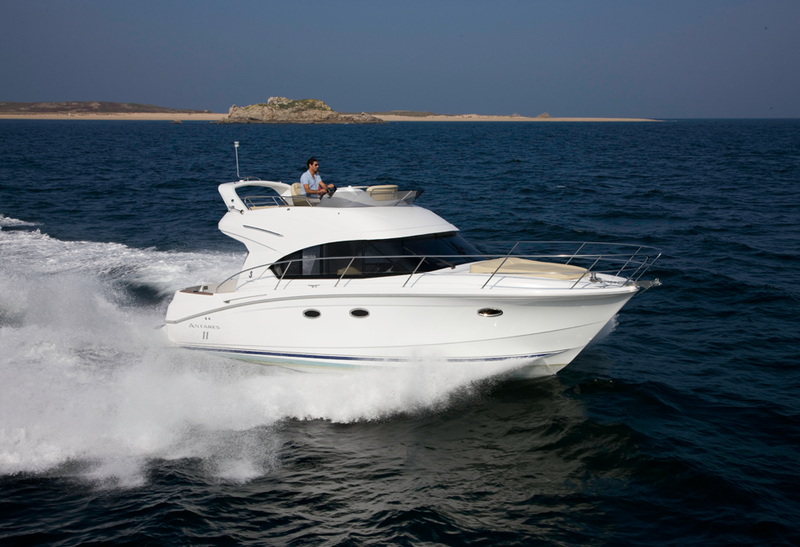 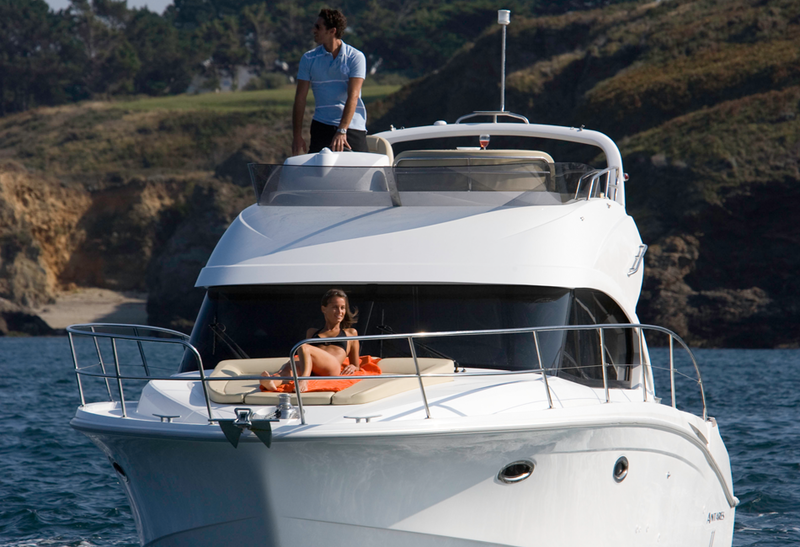 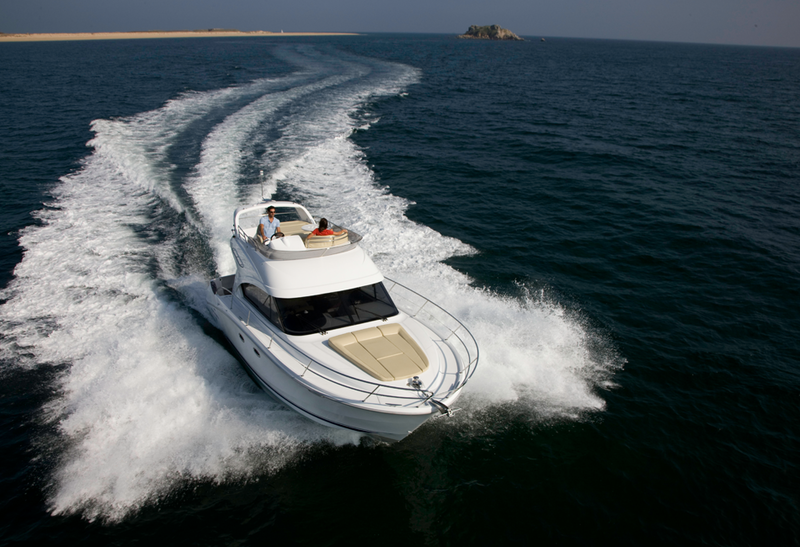 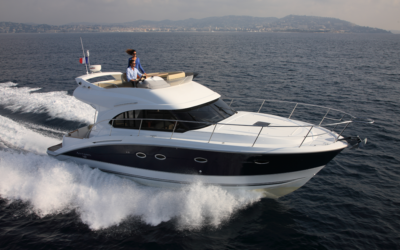 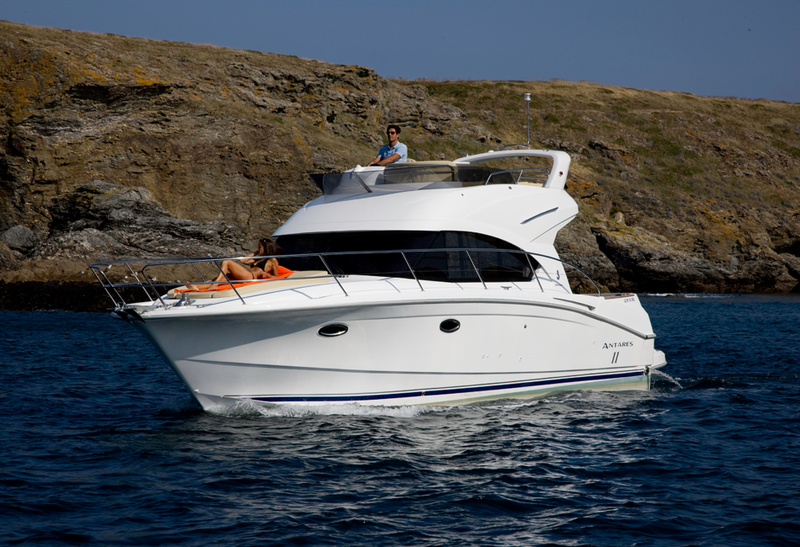 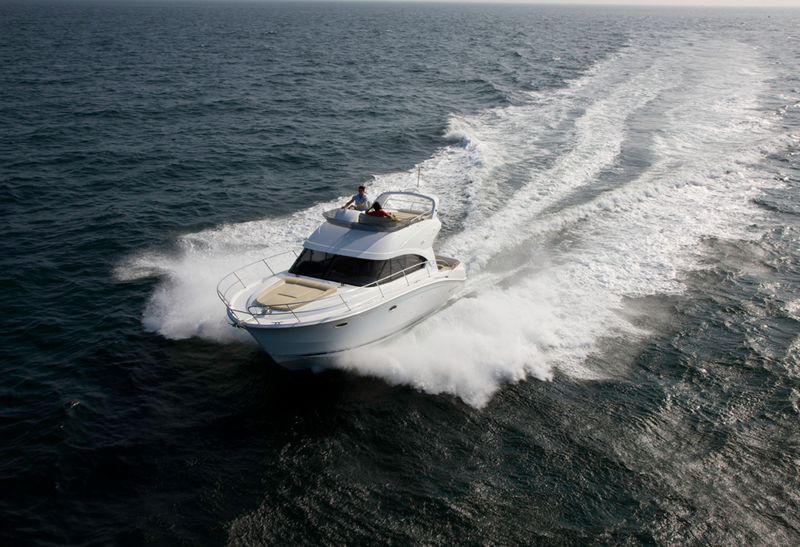 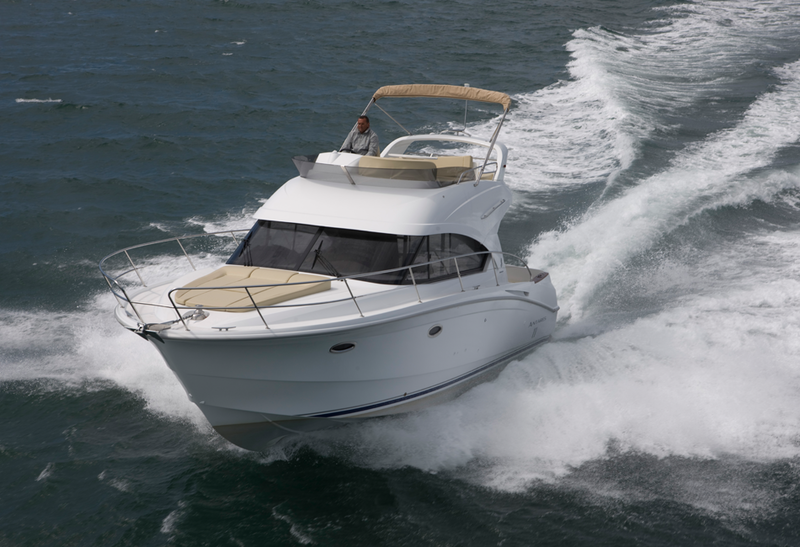 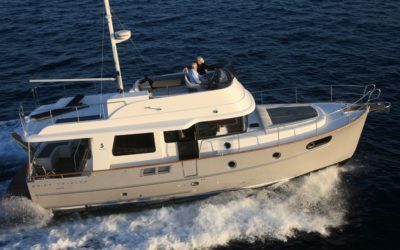 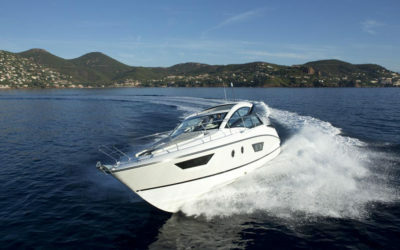 The Antares 36 is a model focused on giving the captain and his guests a delightful time underway and at anchor. 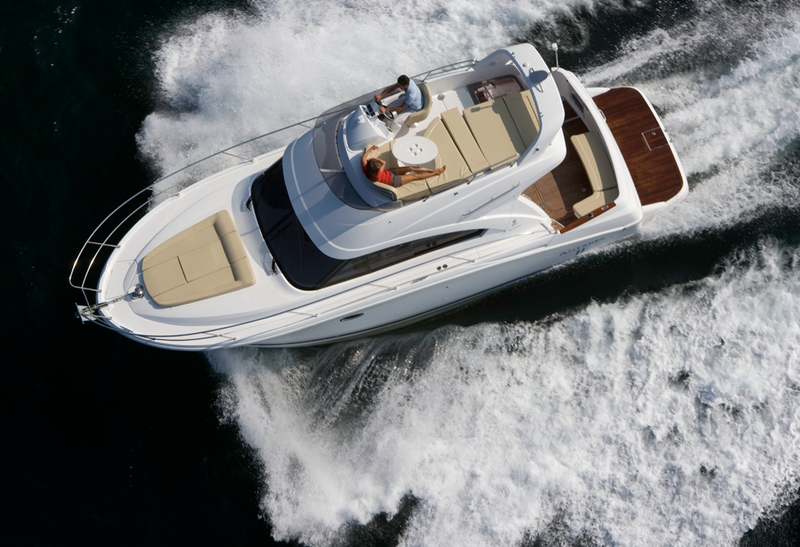 There’s a spacious flybridge with a second driving station, a sunbathing area, and a real lounge, with interiors that are elegant and functional. 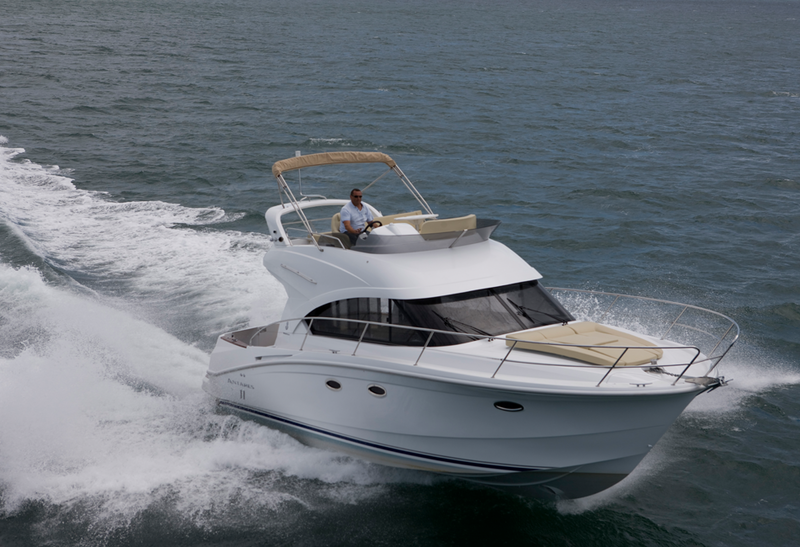 It’s for family cruising in complete safety. 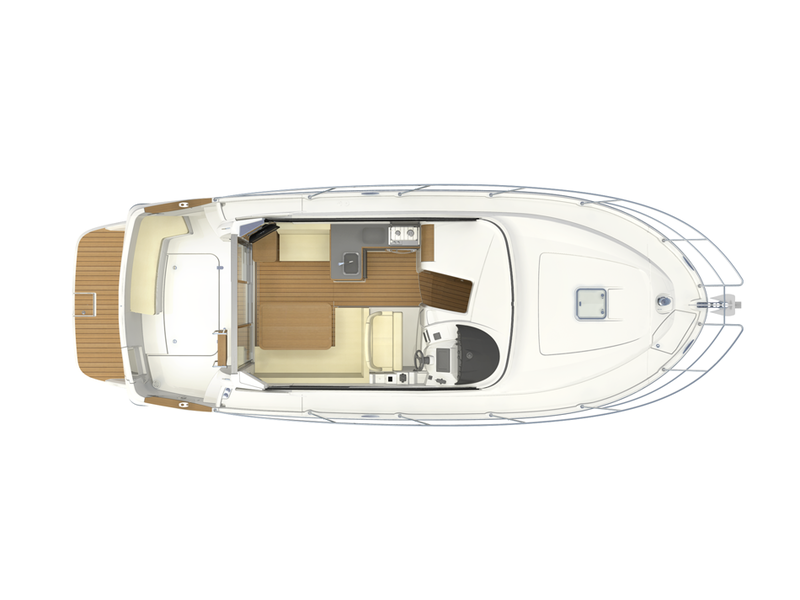 Sarrazin Design gives life to the Antares 36, the flared-out hull ensures stable sailing at all seasons.. She’s made for superior cruising comfort and has the same exceptional sea-keeping features her range is known for. 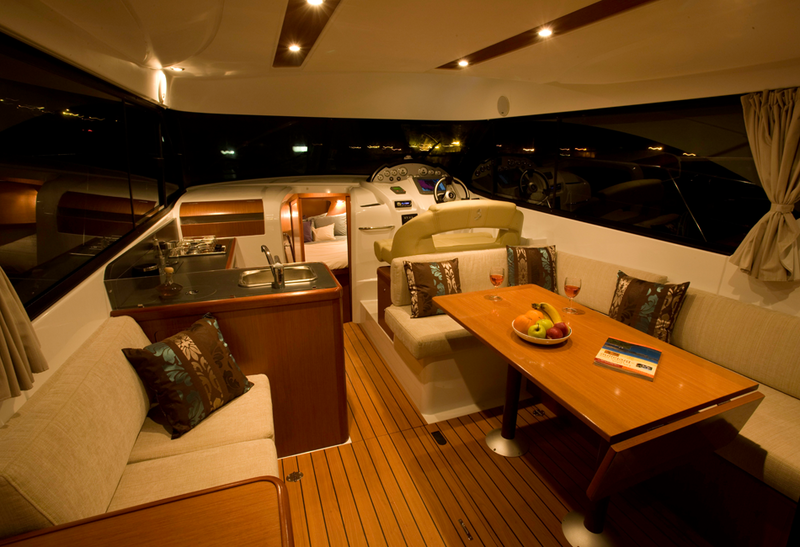 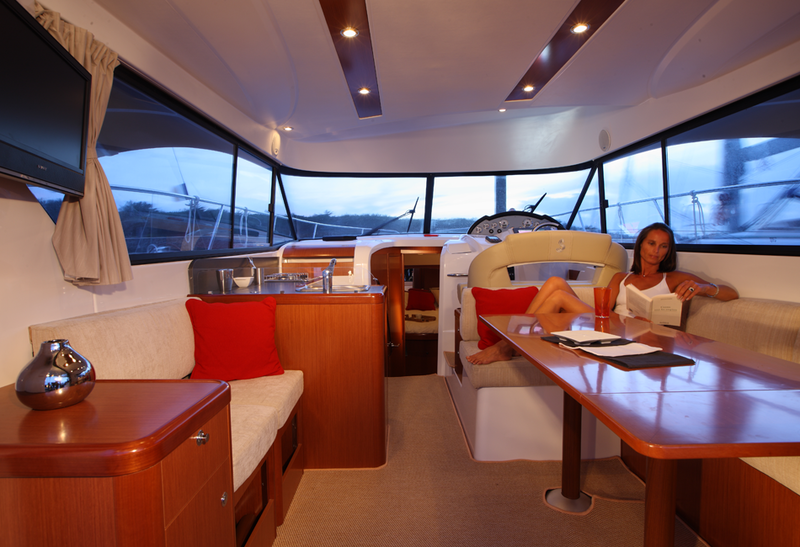 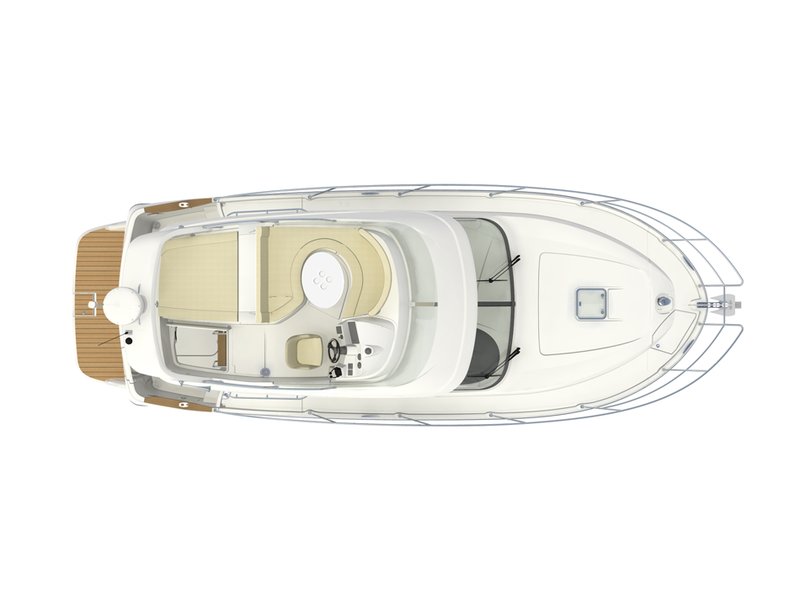 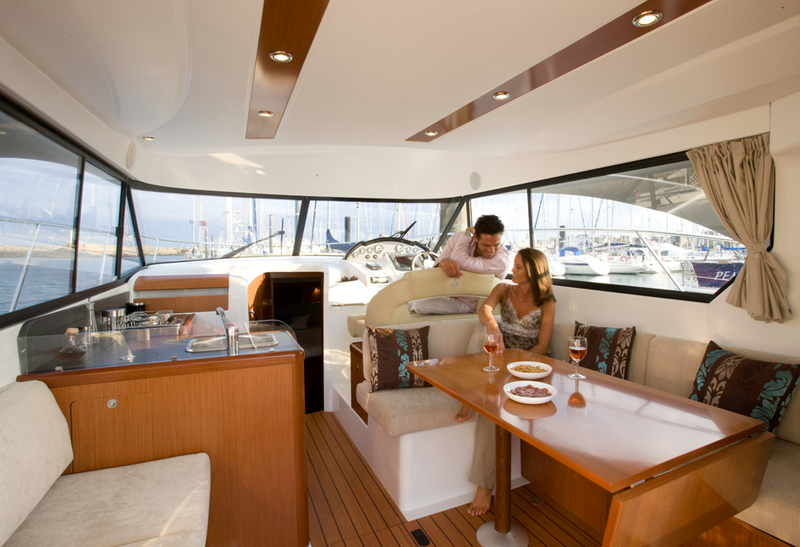 The Antares 36 has a modular and cozy interior. 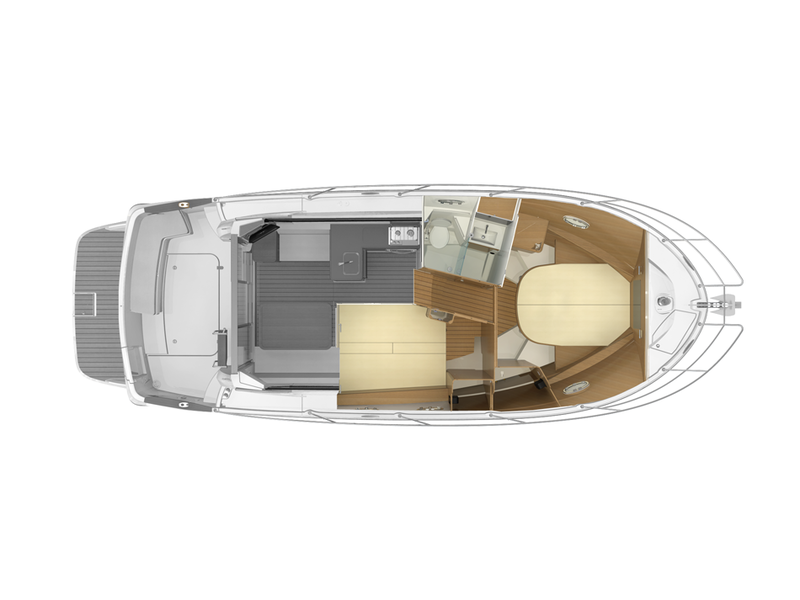 A spacious L-shaped galley fronts the saloon, with options for another seat to fit the continuation of the galley or additional storage spaces.